Arrival at Coimbatore and transfer to Palakkad by surface; on arrival check in to your hotel at Palakkad. 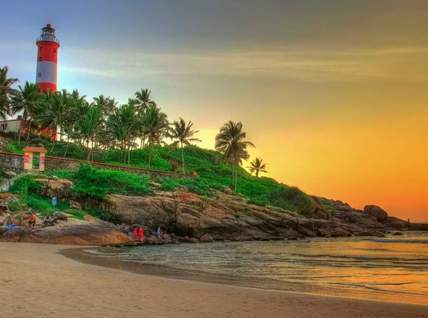 Afternoon Palakkad / Malampuzha Sightseeing, Overnight stay is at Palakkad. Proceed to Athirapally. on arrival check in to the hotel. 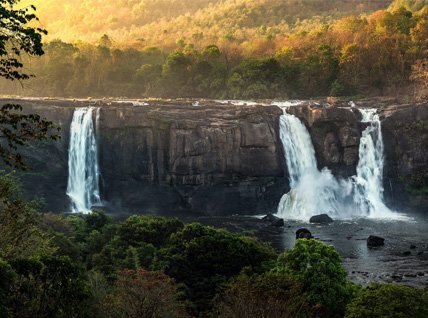 Spend the day with sightseeing in and around Athirappilly & Vazhachal falls. 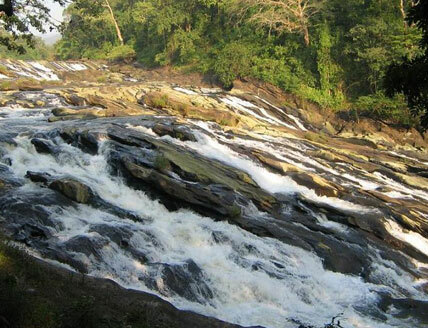 Athirampilly Waterfalls is a popular picnic spot where water plunges from a height of nearly 80 feet before joining the Chalakudi River. In evening drive back to your hotel for an overnight stay.